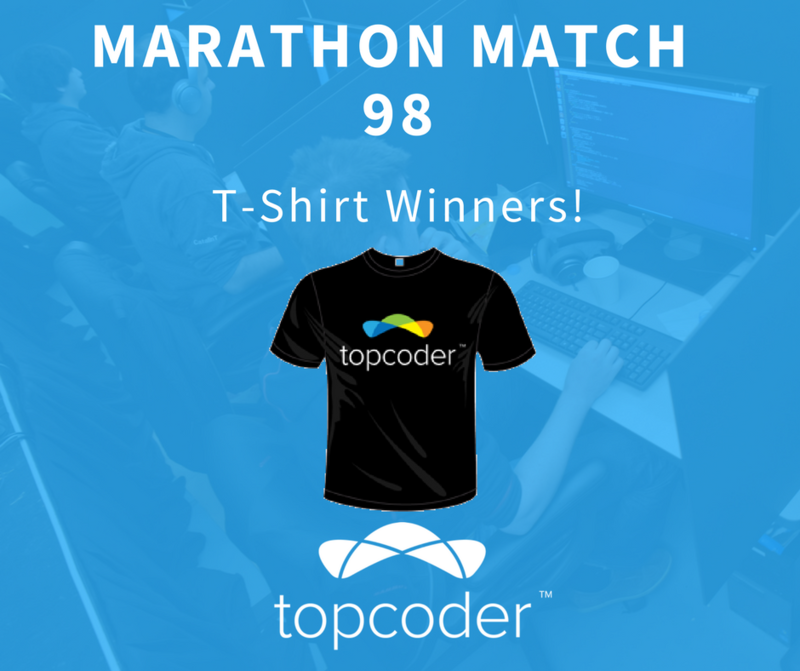 We are excited to announce the Marathon Match 98 T-shirt Winners! Marathon Match 100! !, will begin next month! Make sure you are ready to compete in the historical event! I should not reveal right now – but okay – can say that there are lots of amazing surprises and prizes and etc etc for the historical match. Want to Practice before Marathon Match 100? 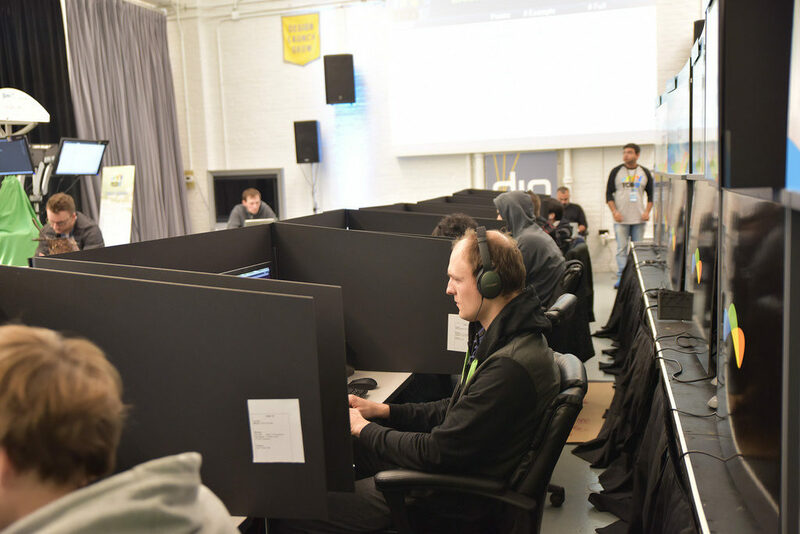 To understand what kind of problems do Marathon Matches have and to get the feel of a Topcoder Marathon Match you can visit the practice rooms and participate in the Marathon Matches previously hosted on Topcoder. As always, stay tuned to the data science calendar & SRM calendar for the most up to date start dates. 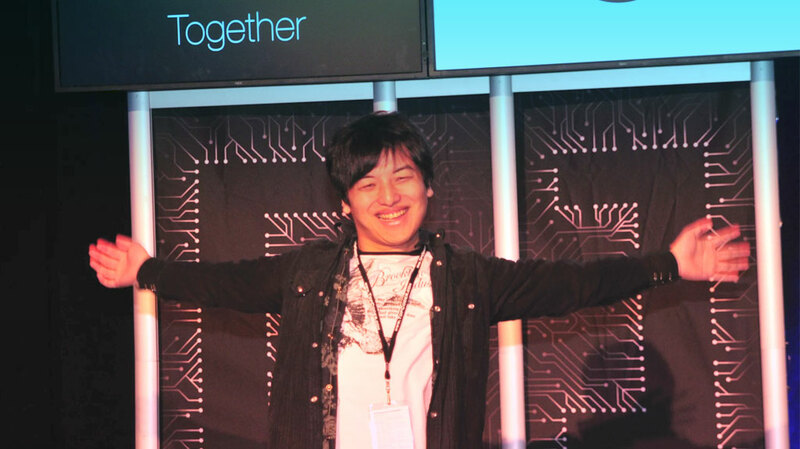 The Complete Guide to Topcoder Marathon Matches – Curated Just for You! The submission phase of TCO17 Marathon Round 1 ended on April, 26. 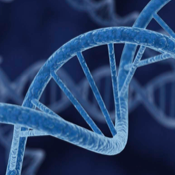 Many competitors submitted quite good solutions since the middle of the match….